Registration closed on March 1, 2019. No new participants may join the course after this date. March 1: Registration closes: No new participants may enroll after this date. Mar 25: Course ends: All coursework must be completed by this date. 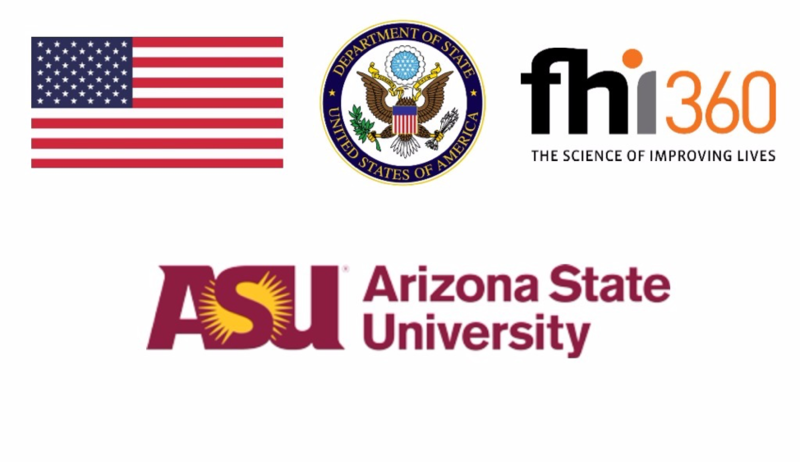 The Professional Development for Teacher Trainers MOOC is provided by Arizona State University, as part of the American English (AE) E-Teacher Program, sponsored by the U.S. Department of State and administered by FHI 360. This MOOC, designed for both new and experienced teachers, gives participants methods for creating, presenting, and evaluating effective teacher training workshops. You will gain tools and techniques for promoting professional development in your teaching context. Through participation in this course, you will develop your skills for delivering engaging and relevant teacher trainings. 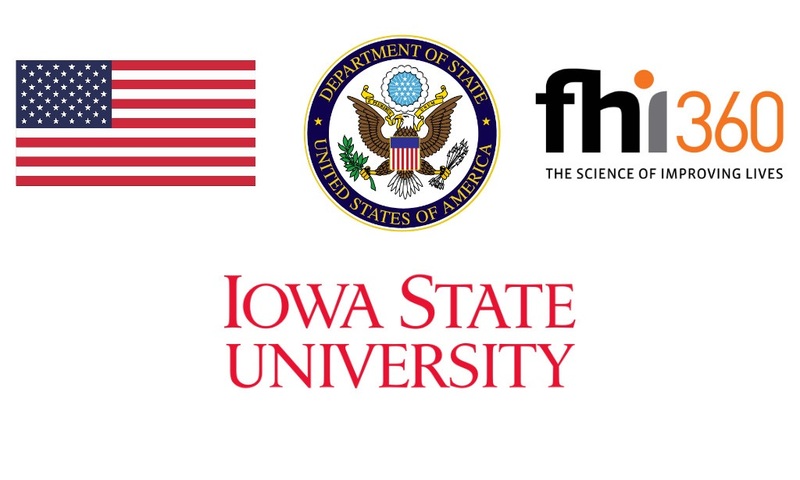 The Using Educational Technology in the English Language Classroom MOOC is provided by Iowa State University, as part of the American English (AE) E-Teacher Program, sponsored by the U.S. Department of State and administered by FHI 360. This MOOC is designed to prepare TESOL professionals to integrate language learning tools into their English language teaching. Participants will become aware of free technological tools, learn how to use these tools for language learning and teaching, and evaluate the appropriateness of a technology tool for their specific contexts. The Integrating Critical Thinking into the Exploration of Culture in an EFL Setting MOOC presents participants with a working definition of culture and tools for analyzing, understanding, and negotiating differences between cultures. Participants explore what critical thinking is and why it is necessary for the development of intercultural competence. With a view toward preparing teachers to implement culture and critical thinking lessons into their current teaching contexts, participants work through numerous examples of related activities and lesson plan elements, as well as ways of evaluating students’ progress in these areas. 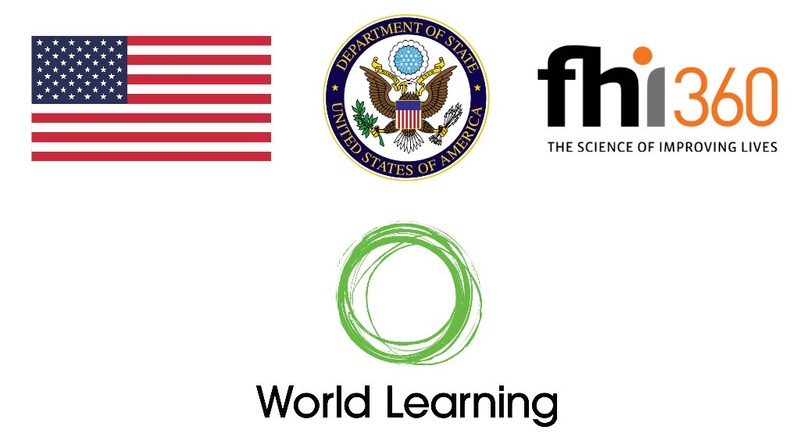 The American English (AE) E-Teacher Program is proud to partner with World Learning to offer Integrating Critical Thinking into the Exploration of Culture in an EFL Setting, a professional development course for English language teachers. This course is developed and taught by World Learning, a global nonprofit organization that focuses on education, development, and exchange programs. World Learning and its graduate school, SIT Graduate Institute, specialize in American TESOL education and teacher training. The AE E-Teacher Program provides online professional development resources for English language teachers and learners worldwide and is sponsored and funded by the U.S. Department of State, Bureau of Educational and Cultural Affairs, and administered by FHI 360. In this practice-oriented course, participants explore how to adapt grammar instruction to meet their students’ needs. They also focus on integrating grammar instruction with teaching language skills, learn about task-based grammar learning and evaluate different error correction strategies. Participants discuss different challenges their learners may have with learning grammar, and discover how they can adapt grammar instruction to improve students’ fluency and accuracy.